If creating rules to protect the environment from the second largest waste stream in the U.S. is considered a “war on coal,” then the way to end the war is simple. One just needs to slay all the rules which stipulate that the coal industry protect the environment from its toxic waste. Problem solved, right? It sounds ludicrous, I know, but this is the battle plan being peddled by Scott Pruitt, head of the Environmental Protection Agency. There are far-reaching implications for our health and our natural resources that come from removing basic safeguards against pollution. 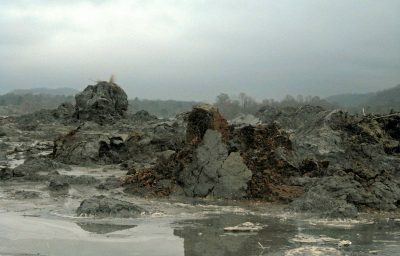 Last September, the EPA delayed the new Effluent Limitation Guidelines (ELGs), which it had passed just the year before (under a decidedly different administration) to reduce the wastewater pollution from coal-fired power plants by more than 95 percent for copper, lead, mercury, nickel, selenium, thallium and zinc, and more than 90 percent for arsenic and cadmium. All told, the ELGs would reduce the amount of pollutants from the plants by 1.4 billion pounds per year. Pruitt said the delay was for “providing relief from the existing regulatory deadlines while the agency revisits some of the rule’s requirements…” No doubt he plans to weaken them. 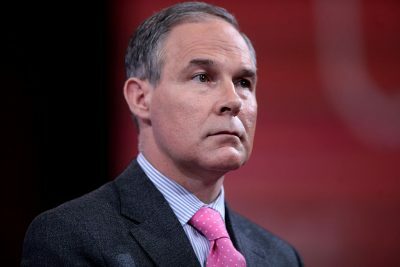 Pruitt’s newest gifts to polluting coal-burning facilities started February 20, when the EPA asked for public feedback on whether it should reconsider its long-standing position that, in layman’s terms, pollutants that travel through groundwater into surface waters that are covered by the Clean Water Act are also covered by the law. The law is based on the understanding that pollutants can move from a source (like, oh, say an unlined coal ash pit) through the groundwater, in some cases for long distances (See also: Superfund sites). 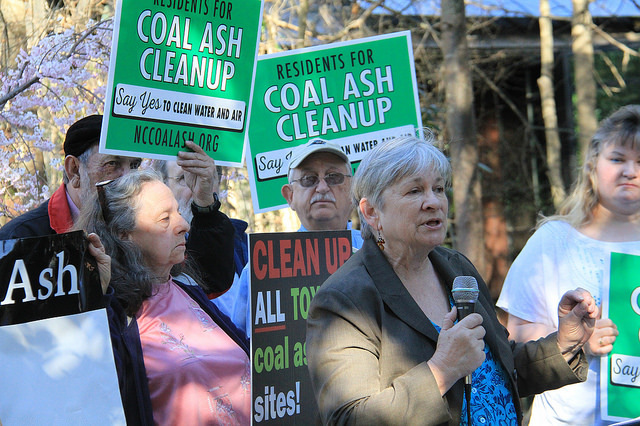 Members of the Alliance of Carolinians Together (ACT) Against Coal Ash hold a press conference outside of a public hearing in March 2016. Why does this “groundwater connectivity” issue matter? Communities that are fighting contamination of their drinking water wells and local waterways where their families fish and swim rely on the law’s protection. The agency’s apparent retreat from its own position on the applicability of the Clean Water Act was this year’s first red flag for those working to hold electric utilities accountable for their waste and the impacts it inflicts on neighboring communities. There are half a dozen other provisions as well, including letting the states run their own programs — which is the situation we had for the 30 years, and that clearly worked out (not). The irony continued. 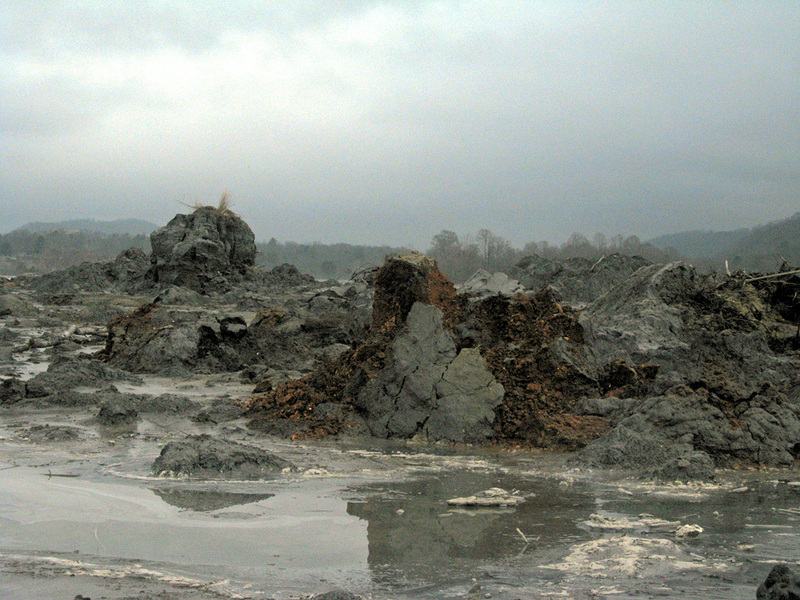 Power company executives said further studies were needed to confirm if the ash sites are the source of the contamination and whether public drinking water supplies are threatened — yet, if they get their way, the requirement for further studies and all future monitoring will be deep-sixed, along with other commonsense requirements of both the CCR rule and likely the ELGs as well. Under Pruitt’s EPA, citizen suits may fare little chance anyway. On March 6, just four days later, the EPA dealt another strike against communities who use the courts to compel the cleanup of coal ash contamination when it rejected the civil rights case of Uniontown, Ala., one of the clearest cases of environmental racism in the country. Our hearts go out to the Black Belt Citizens Fighting for Health and Justice (watch a 10-minute video on their story) who have spent more than a decade documenting the impacts of the 4 million tons of coal ash (from the notorious TVA spill in Kingston, Tenn.) dumped in the Arrowhead Landfill adjacent to their community. While there is no “war on coal” and never was — unless you count the one dreamed up by the coal industry and its allies to defend themselves against the public health officials, natural resource protectors, and the public who are exposing their toxic truth — there is a war on. Pruitt and his troops are waging what amounts to a “war on the health of the American public” by removing the protections for our drinking water, our families and communities, and the air we breathe, and by raiding one of our most important defensive measures, citizen lawsuits. The comment period for the groundwater connectivity issue is open; the EPA will soon open up a public comment period on the proposed CCR rollbacks. Check back with us to see how you can help us fight back on both. Because, fight back we will.